Manama, Kingdom of Bahrain – 30 April 2017: Gulf Air, the Kingdom of Bahrain’s national carrier, is gearing up for the arrival of the airline’s first Boeing 787-9 Dreamliner aircraft which will be delivered to Gulf Air in April 2018 and will operate the airline’s long haul routes, gradually replacing its Airbus A330s. A total of 5 Boeing 787-9 Dreamliner aircraft will have entered Gulf Air’s fleet by end-2018 with an additional 2 aircraft arriving by end-2019 and 3 arriving by end-2020. “We are 12 months away from welcoming the Boeing 787-9 Dreamliner to the Gulf Air fleet – a historic moment in our trajectory and yet another important step in our strategic direction towards furthering Gulf Air’s fleet modernization process and supporting our network and overall passenger experience enhancement strategies. As we look to strengthen our presence across the globe, the Boeing 787-9 Dreamliners will also serve to enhance Gulf Air’s operational efficiency while offering enhanced passenger comfort. 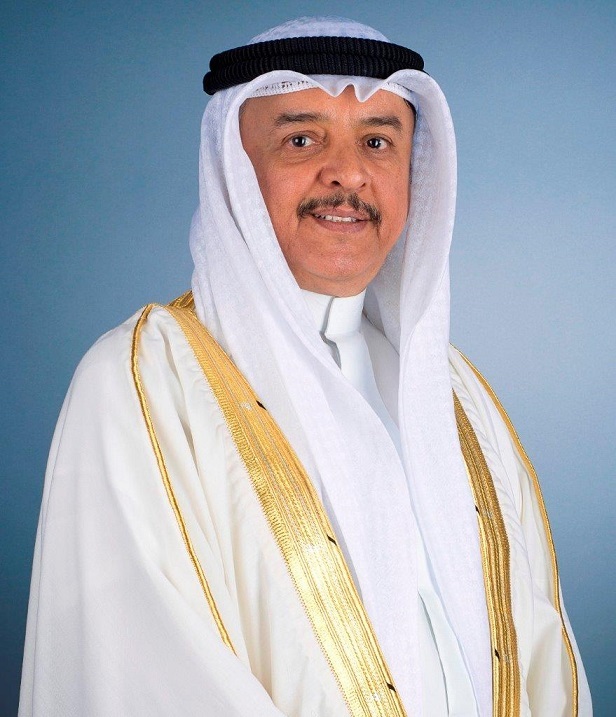 I am confident our guests will be delighted with the experience of flying with our newest aircraft,” said Mr. Maher Salman Al Musallam, Gulf Air Chief Executive Officer. Gulf Air’s Boeing 787-9 Dreamliners will offer 282 seats in a two-class configuration, with 26 Falcon Gold Class seats and 256 Economy Class seats. The industry-leading technology of the Boeing 787-9 Dreamliner boasts superior fuel efficiency, environmentally friendly operations and range flexibility that will facilitate Gulf Air’s planned network expansion and fleet optimisation at a lower operating cost. The Boeing 787 Dreamliner is an all-new, super-efficient family of commercial airplanes that brings big-jet ranges and speed to the middle of the market with 20 to 25 percent less fuel and 20 to 25 percent fewer emissions than the airplanes they replace. Passengers enjoy many improvements with the 787 family such as the largest windows of any jet; air that is cleaner, more humid and at a higher pressure for greater comfort; large overhead bins with room for everyone’s bag; soothing LED lighting; and technology that senses and counters turbulence for a smoother ride. Gulf Air’s highly anticipated Boeing 787-9 Dreamliner orders will ensure it maintains one of the youngest fleets in the region while building upon its award-winning reliability, on time performance and product and service standards.